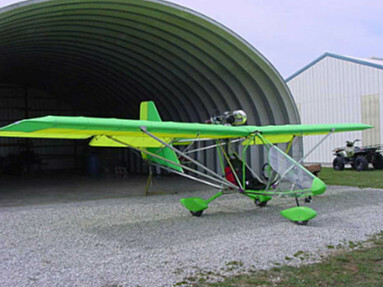 The Aero-Works Aerolite 103 is an American ultralight aircraft that was first manufactured by Aero-Works, Inc, of Millersburg, Ohio. The model number indicates that the Aerolite was designed to comply with the Federal Aviation Administration FAR 103 ultralight rules. 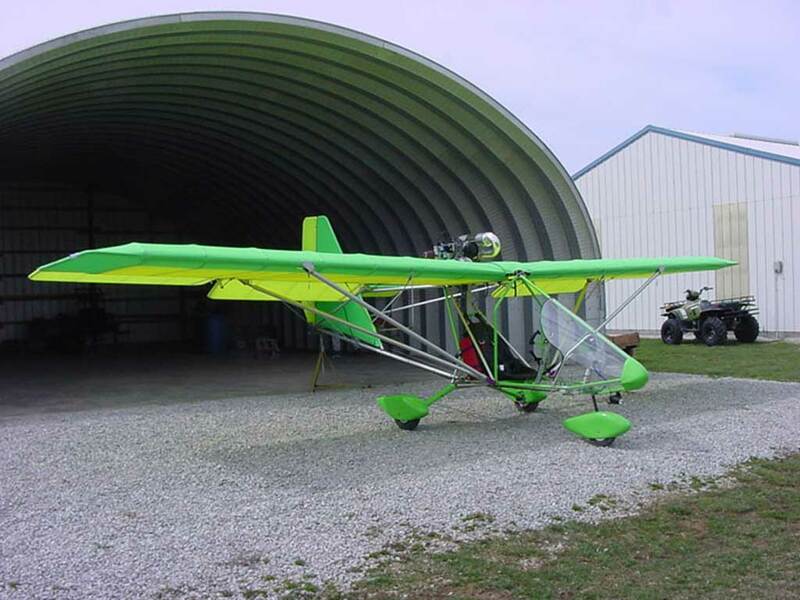 The Aerolite 103 ultralight aircraft is now for sale again by u-fly-it who now is manufacturing this wonderful aircraft in DeLand FL. 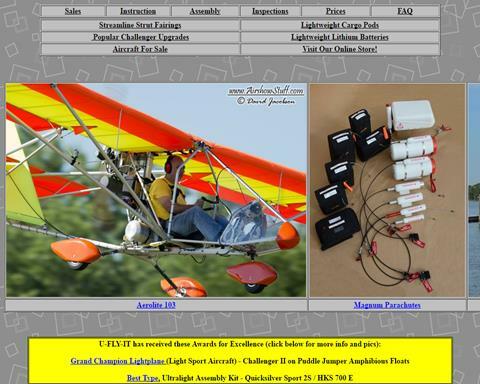 Fully assembled and ready to fly aircraft available. Contact U-FLY-IT for more information.